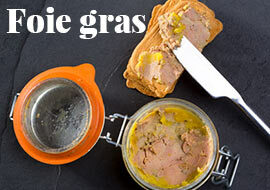 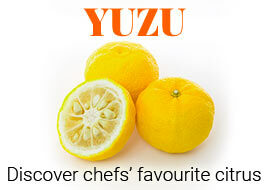 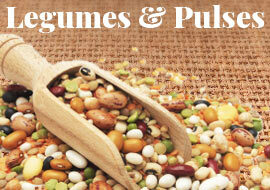 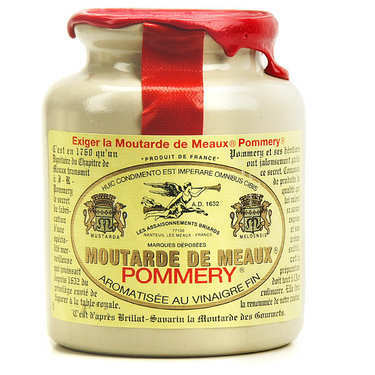 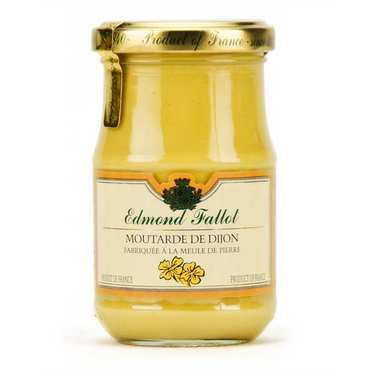 Dijon, in the heart of Burgundy, has been the capital of mustard from the XIV century. 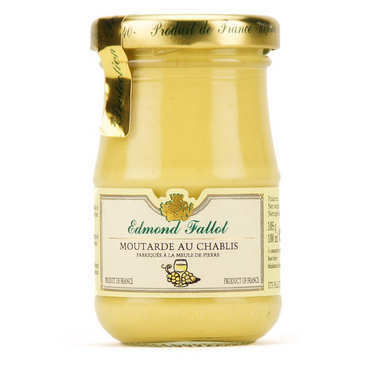 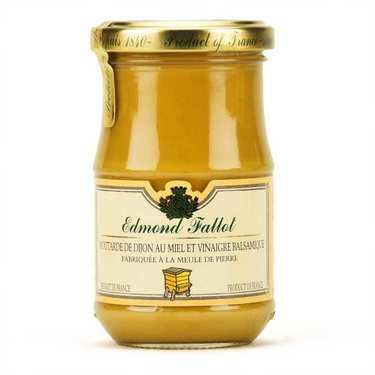 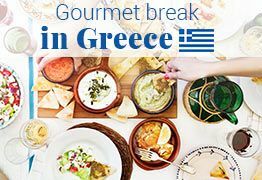 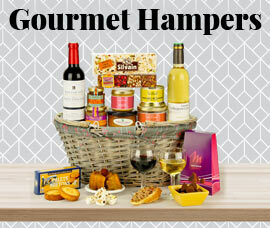 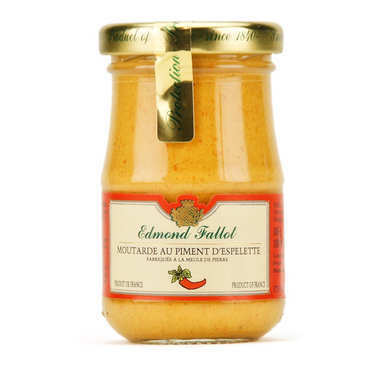 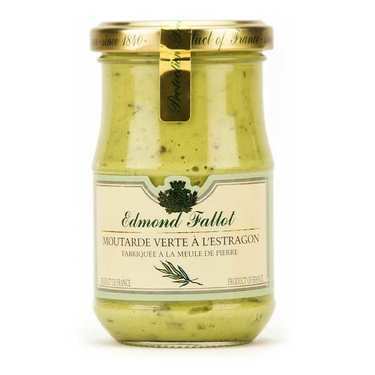 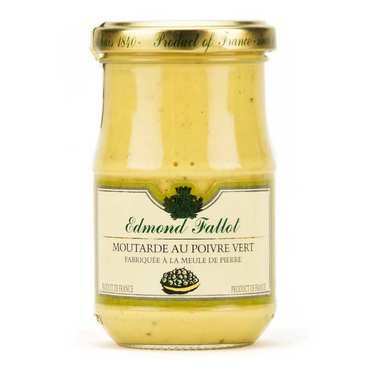 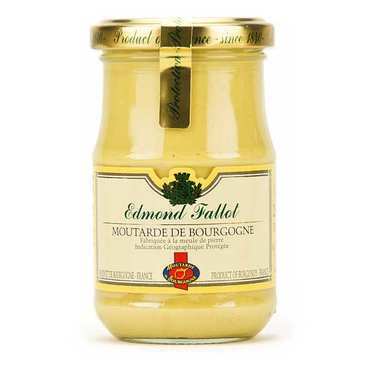 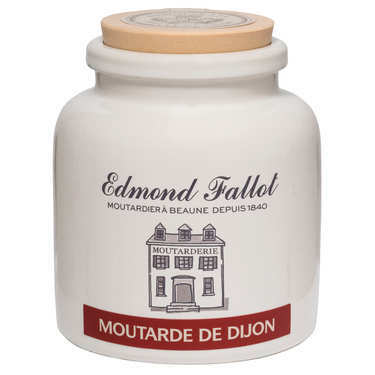 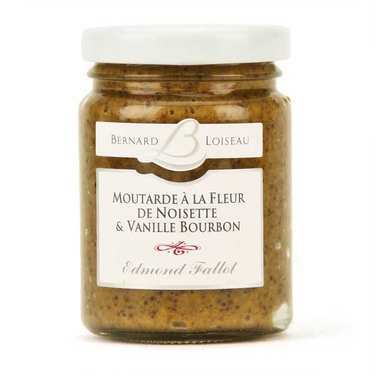 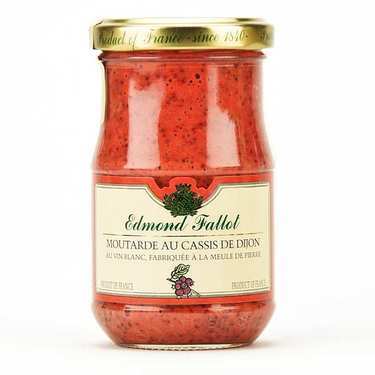 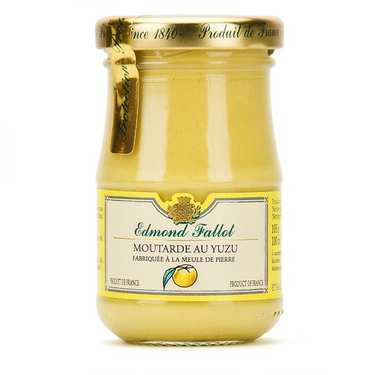 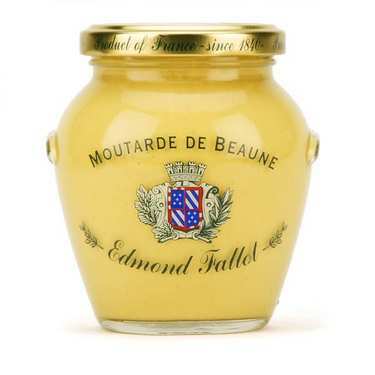 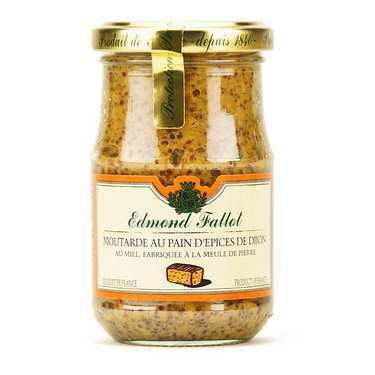 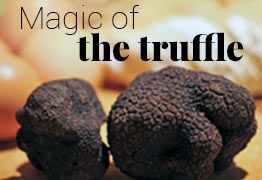 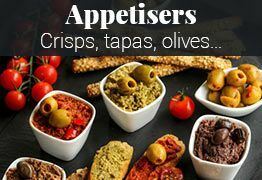 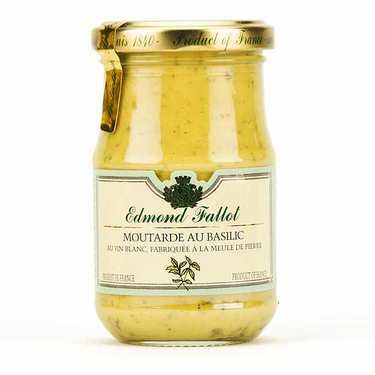 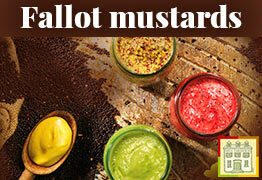 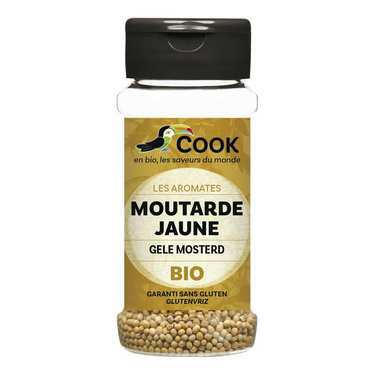 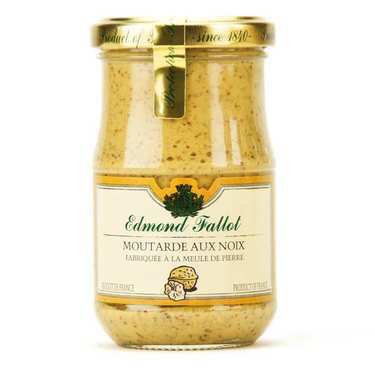 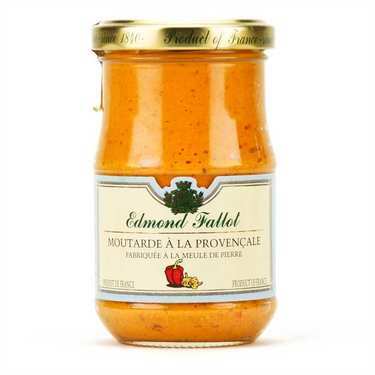 Our range includes the magnificent mustards produced by Fallot, who are responsible for delicious recipes such as gingerbread and honey mustard and tarragon mustard. 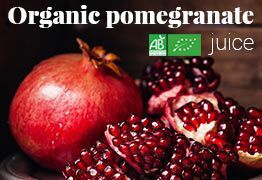 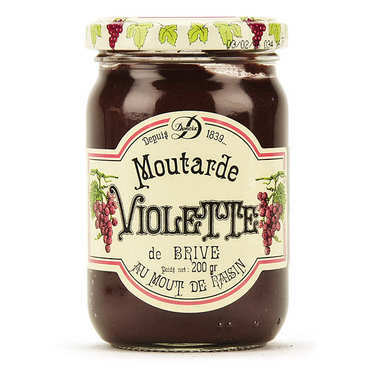 You will also find the beautiful violet mustard from Brive, whose name refers to its lovely purple colour, rather than to any floral ingredient!